Everyone can appreciate the rustic look that wood siding gives to a home. Available in many unique finishes, shapes, styles, and cuts, wood siding is good for any style of home. 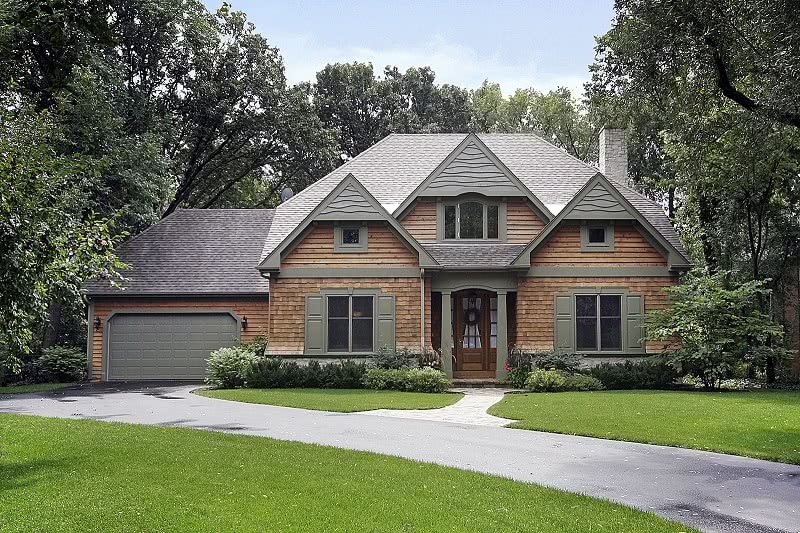 Red cedar and cypress are the most popular options among homeowners due to the authentic feel it gives to any style house and it is also decay resistant. Wood siding is also a great touch to add to your home if you want your house to be more eco-friendly. It’s never thrown into landfills and even when it’s disposed of it will turn into compost over time, which is great for the environment. There is no better option than wood when you want to give your home a timeless look or preserve the look of your older home. It’s also easily installed and can be easily replaced. 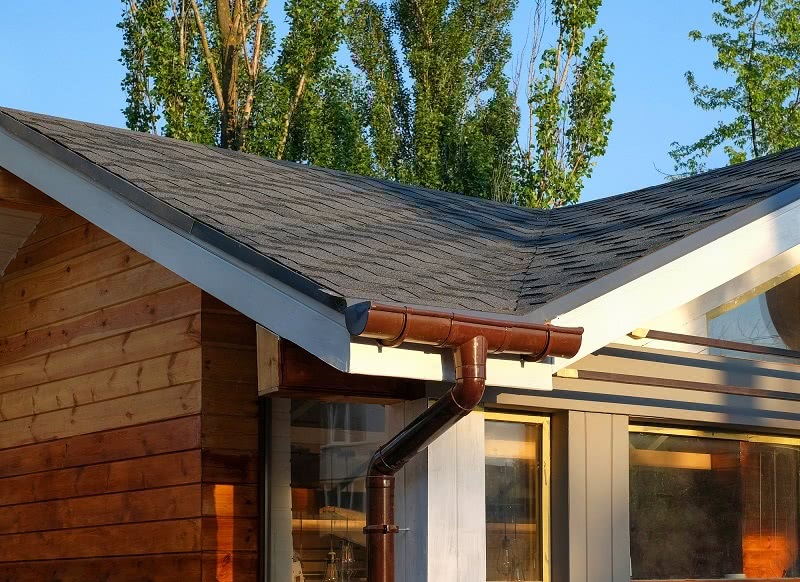 Wood siding has proven itself by withstanding the test of time and still remains to be one of the top choices in siding materials for homeowners. Though the best siding job is done by calling a reliable contractor, our experts have come up with four easy steps to help you install wood siding on your own. 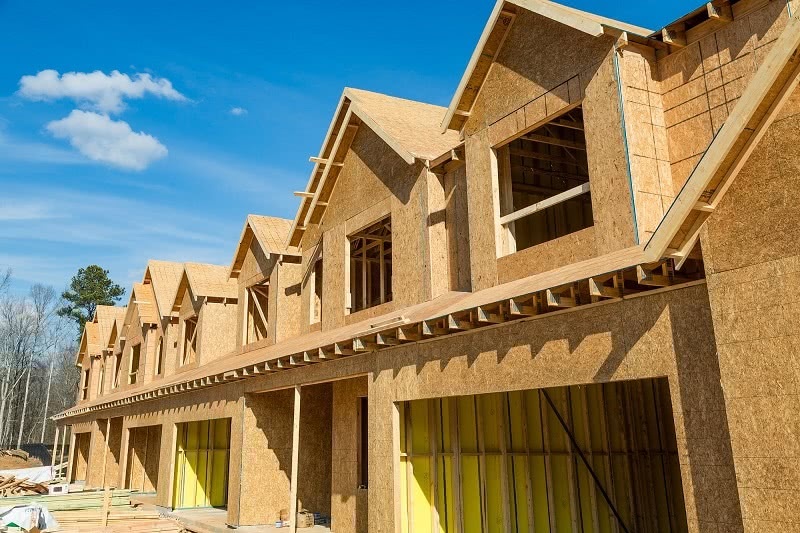 If you have no construction experience or feel like you need help with installation, Legacy Service is just a call away. We have years of experience in exterior construction and will provide you with a hassle-free and transparent estimate on your next siding project. Wood siding is only installed AFTER plywood sheathing covered with felt underlayment is installed to the exterior frame of the home. The felt serves as a water and air protectant while still allowing water vapor through so it does not collect inside the wall. If water and air are able to seep behind the siding, it can cause damage and molding to your exterior walls and the siding itself. Measure both the height and width of the walls you are preparing to side. Multiply those numbers to get the square footage for your project. Then, deduct the square footage of windows and doors along the walls of your project. This equation will give you the exact amount of siding material you’ll need to purchase. Remember that you may want to order more materials than measured just in case of mistakes. Having extra materials will save you time so you’re not running back and forth to the hardware store. 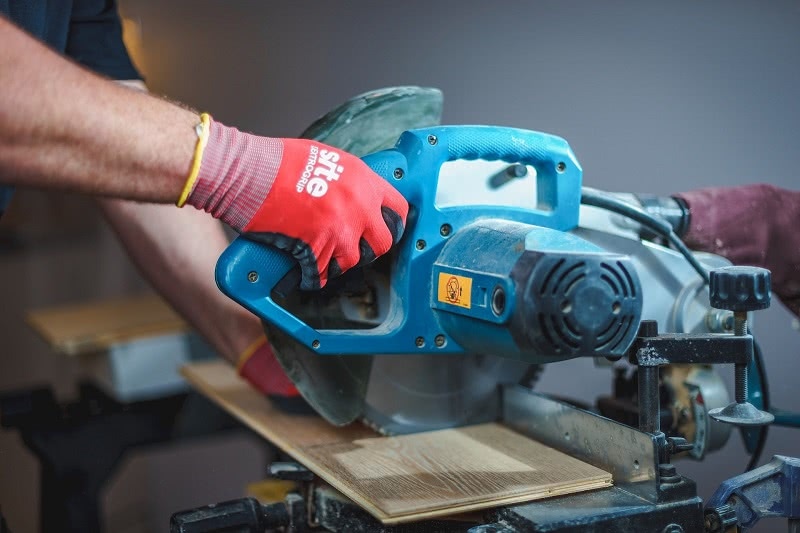 Now that it’s time to start cutting, make sure you have all your safety gear on and everything is securely in place. It’s important to be extra cautious so you don’t hurt yourself or damage your siding. Using a circular saw is best when cutting your siding. As you cut, make sure that each joint falls on a stud and use a measuring square to ensure the board is cut to the correct shape. If you’re not cautious, uneven gaps will show at the joints on your finished wall. 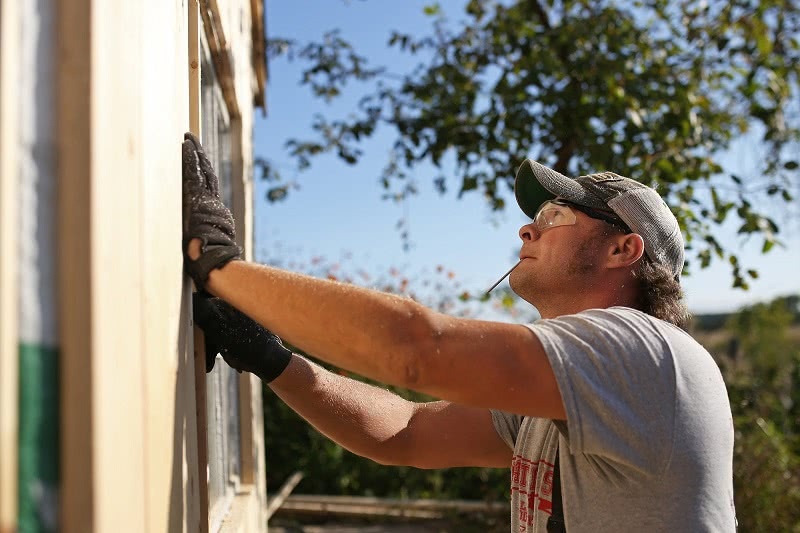 To avoid any rough and splintered edges, be sure to cut slowly and hold your siding down firmly. If you can, install the siding so the joints are vertical in alterable courses. Siding is always installed by starting at the bottom and requires scaffolding. The first panel is installed to the bottom of the plywood sheathing just one inch below the top of the foundation wall. Each wood panel is nailed into the stud through the bottom of the top board and through the beveled edge of the lower board. The final step is important to make sure your siding looks professionally done. The highest siding board’s width is shortened and ripped along its length so it is secure against the soffit. The ripped edge is covered by a frieze board that is nailed through the siding, sheathing, and studs. If the siding is installed onto gable ends, it has to be cut at an angle to match where the roof pitch meets the wall. To be accurate, measure the dimension of each panel when you are making an angled cut. You can do this by measuring across the bottom of the board to the longest point, and across the top to the shortest point. Vertical corner boards should be installed before the wood siding so that the siding fits snug against the edge. The siding that goes along the doors and window casings are fitted the same way. If the corner boards aren’t being used, the siding boards of the adjoining walls will meet at the corner. When you decide to use wood siding, you’re instantly adding charm to your home. Our experts are glad to provide you with detailed DIY tips, but we also want to take all the work off your shoulders by installing your siding ourselves. We provide guaranteed quality work and give you a 10-year workmanship warranty for each project we complete. Legacy Service offers the highest quality brand of wood siding, to give your home a picture perfect look. Our products and level of expertise keep your home protected for years and looking great for just as long. Our installation team takes pride in upgrading the look of your home and it’s integrity. With years of experience, Legacy Service will provide you with the best installation job on all your siding, roofing, or windows projects. Give our consultants a call today to receive a hassle-free estimate. We’ll set up an appointment to come out to your home and give you a transparent price on the next project you have in mind. When it’s time to make a change to your home, we’re here to help.